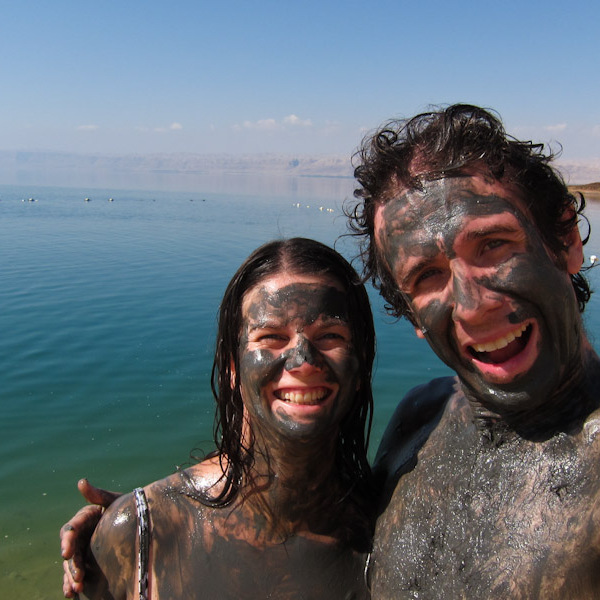 We operate daily tours to the Dead Sea and the surrounding areas .. 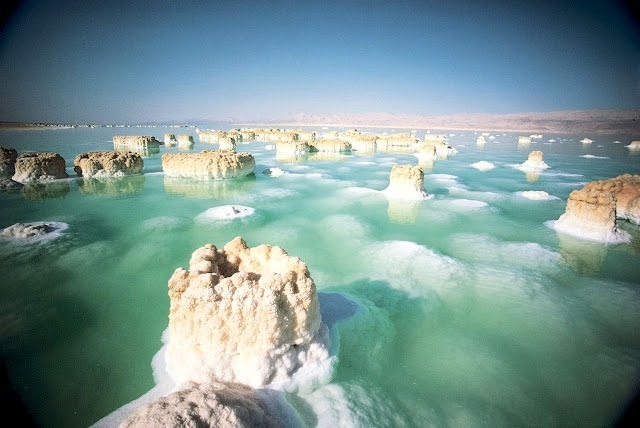 The Dead Sea is the lowest point on earth and enjoys favourable winter temperatures. 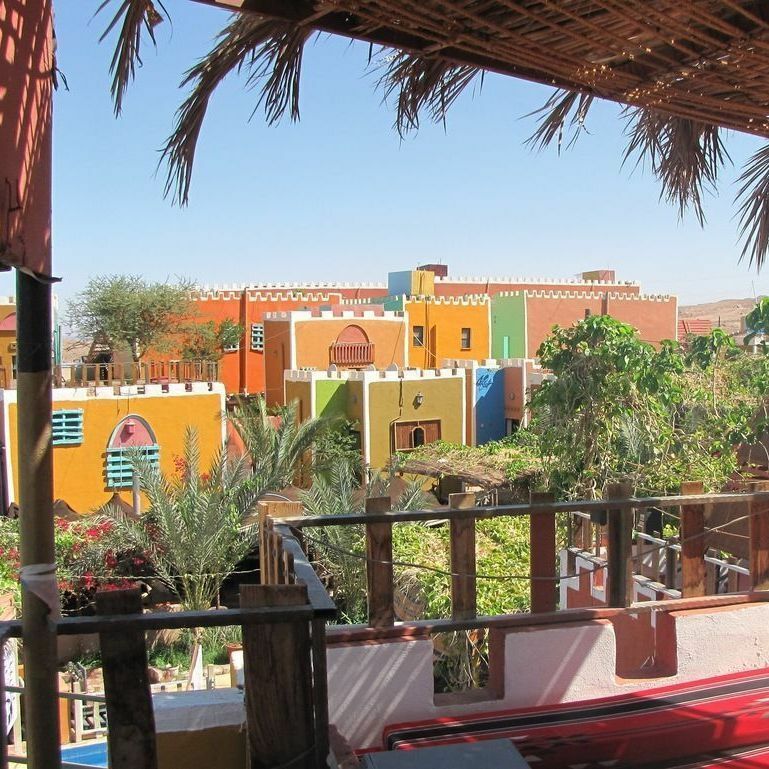 It offers a breath taking tranquil landscape steeped in history. 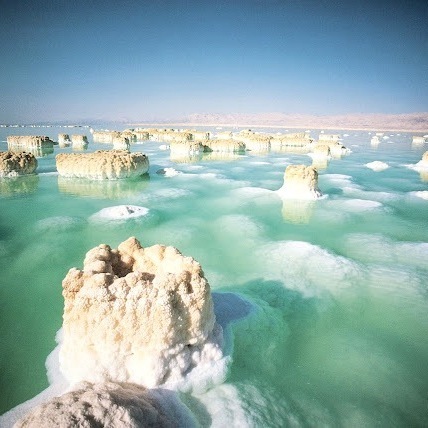 The Temperatures in the DEAD SEA are usually 6-10oC higher than Amman - and weather is very good all year round or at least for about 345 days a year with little rainfall. 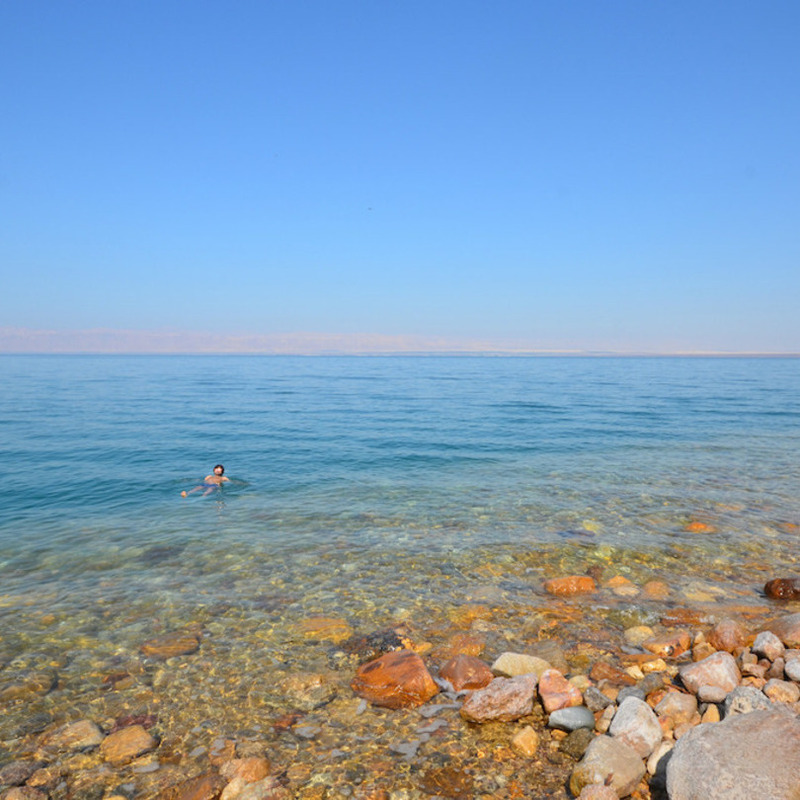 Temperatures of the Dead Sea are also warm and moderate as its an inland sea, probably like some big lakes. 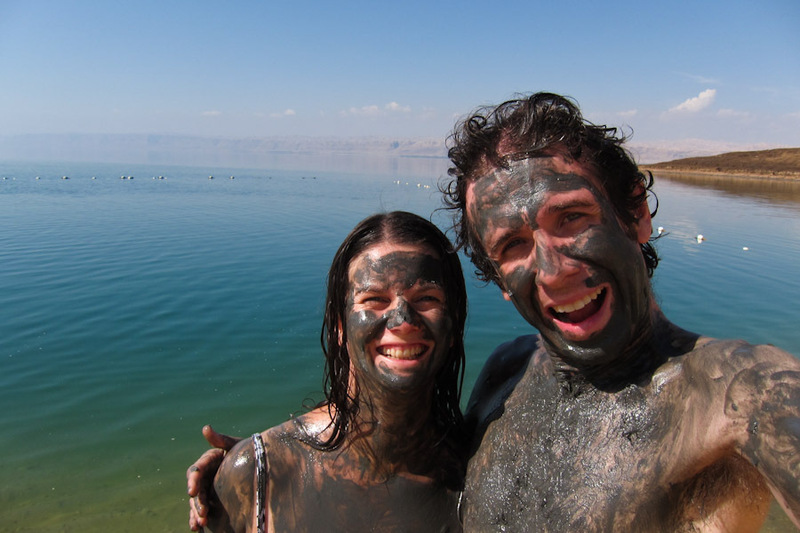 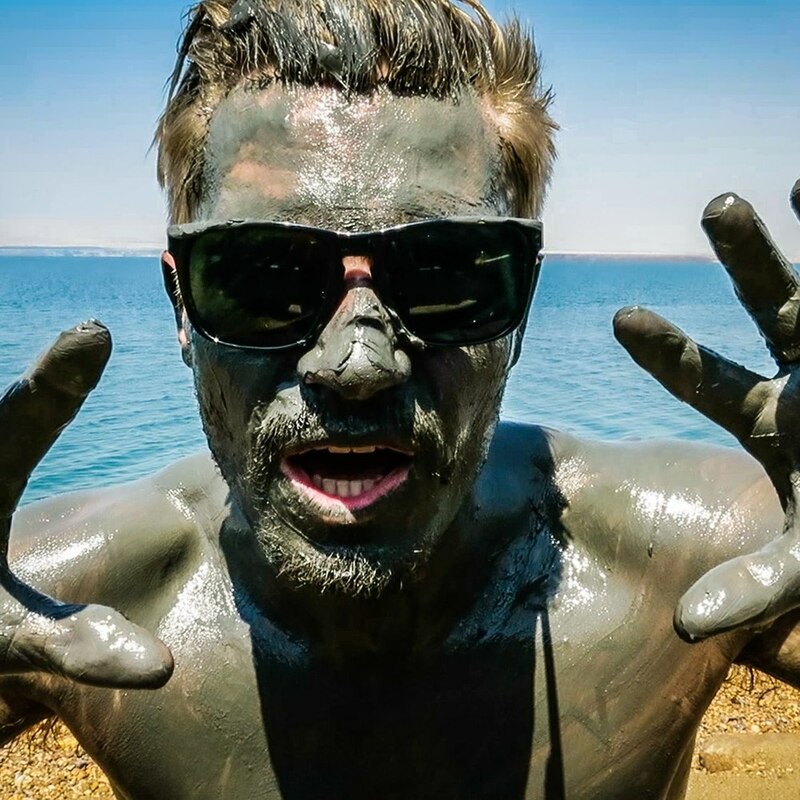 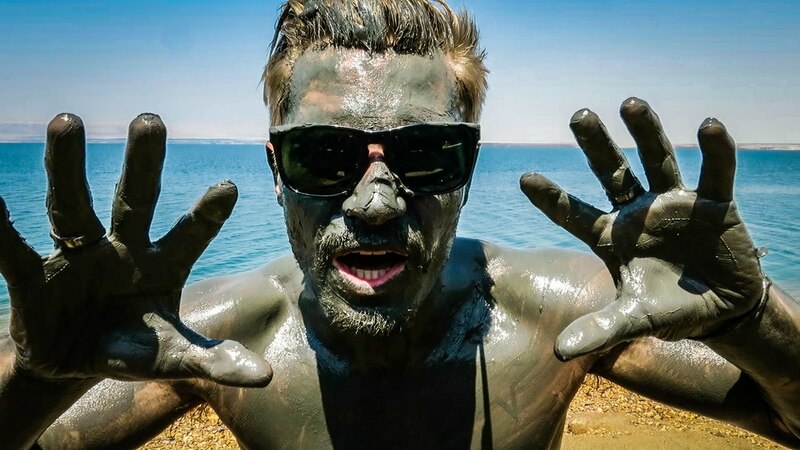 The famous Dead Sea 'black mud' is said to be therapeutic along with the minerals and salts of the sea. 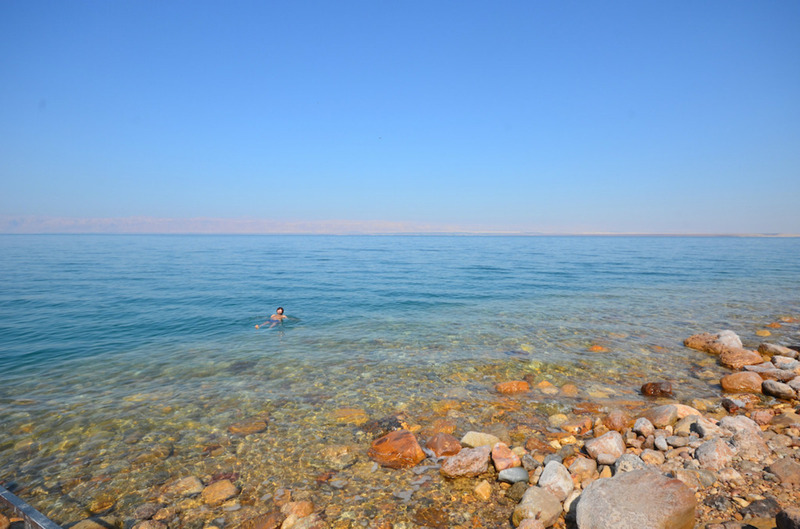 The water is a kind of oily texture and is warm and inviting. 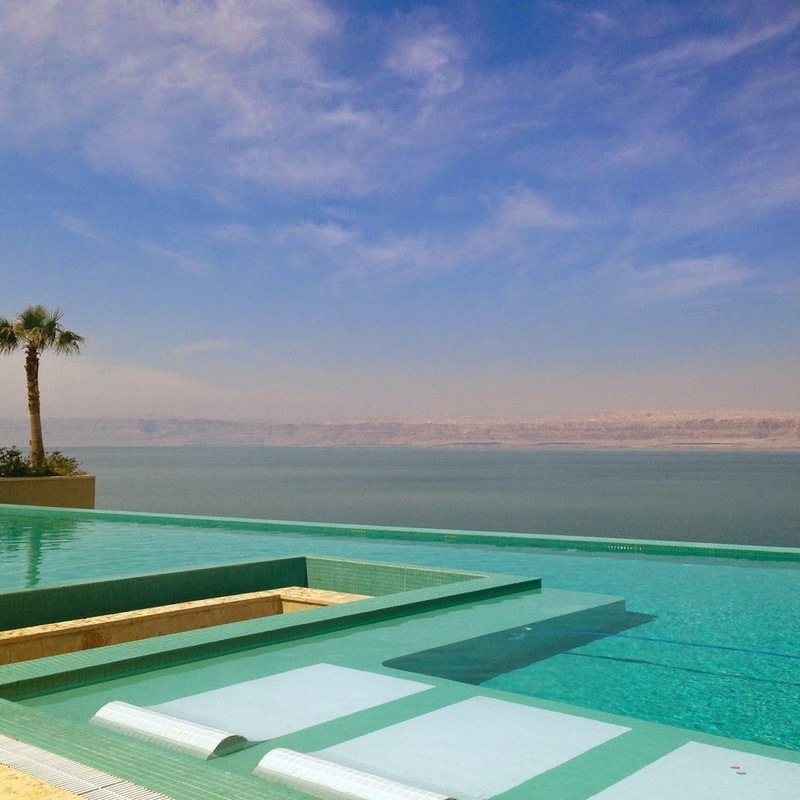 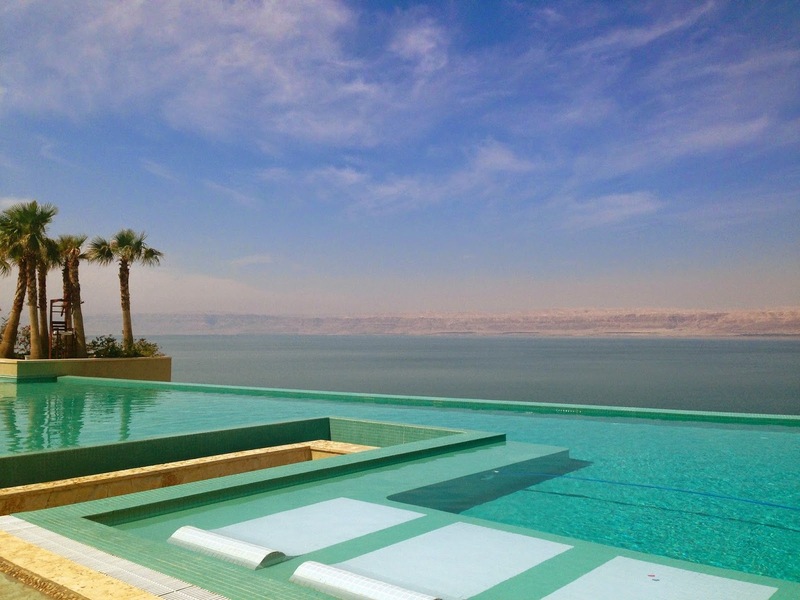 You can float calmly on the Dead Sea or even read your book while floating! 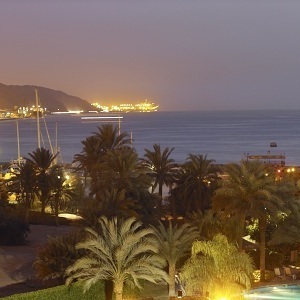 - showers on the beach - male and female changing rooms/bathrooms - range of gift shops and snack bars. 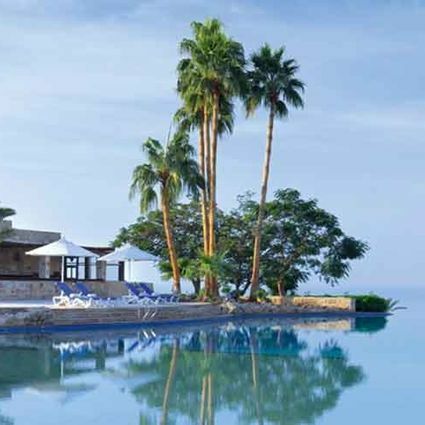 Large beach area. 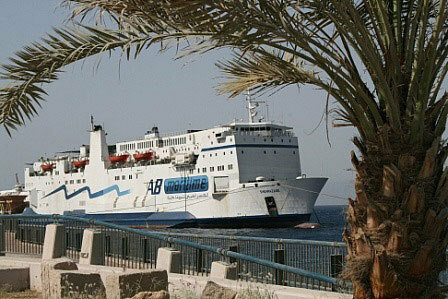 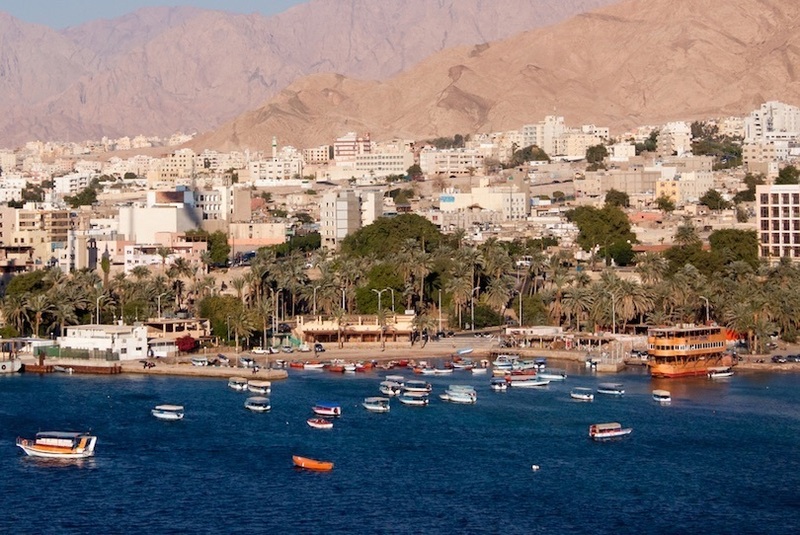 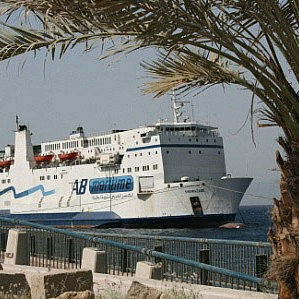 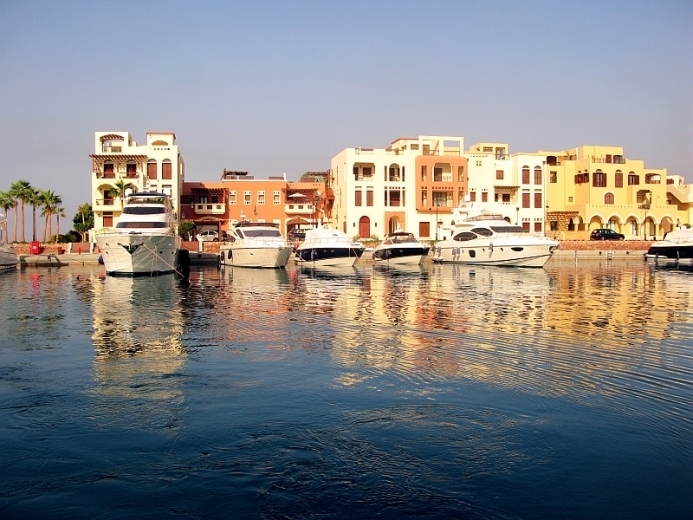 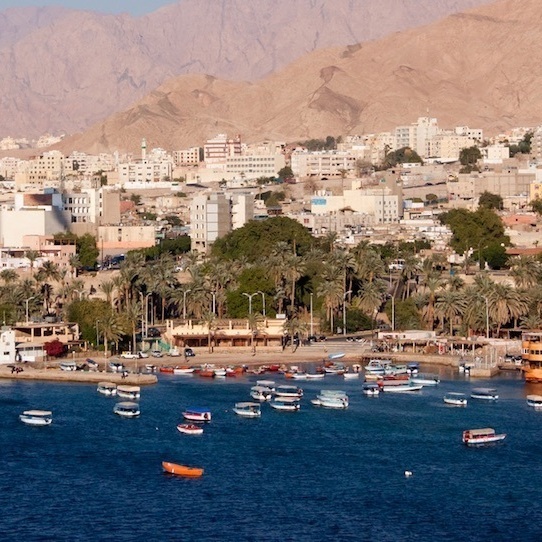 AQABA is usually 6-10oC hotter than Amman - and they usually have sea breezes. 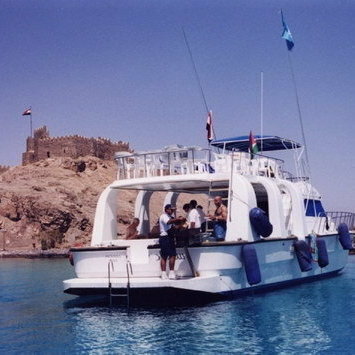 It can be very hot in the summer in the mid 40o's so care should be exercised with this heat. 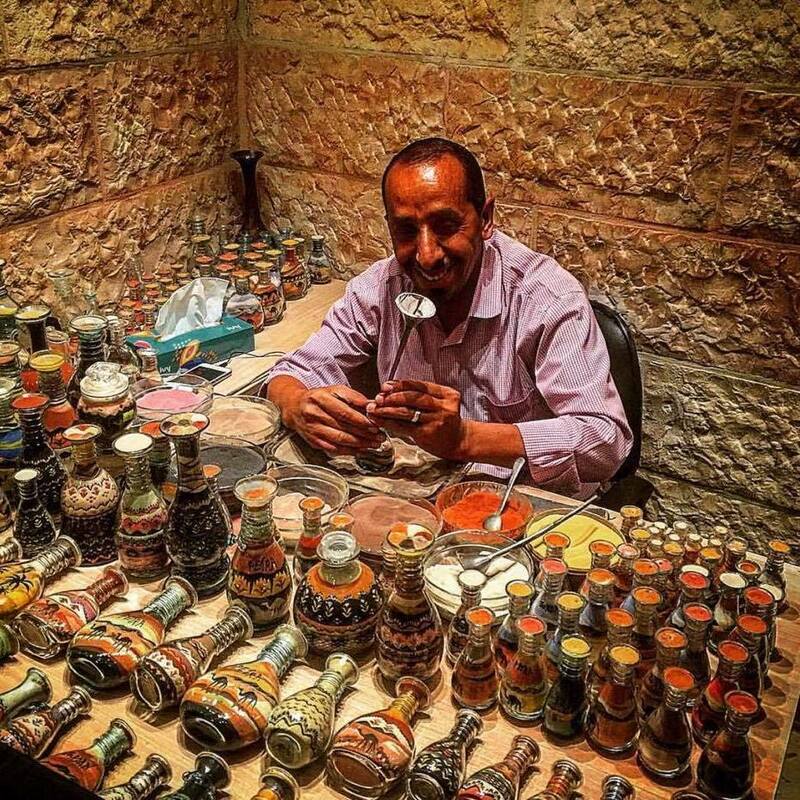 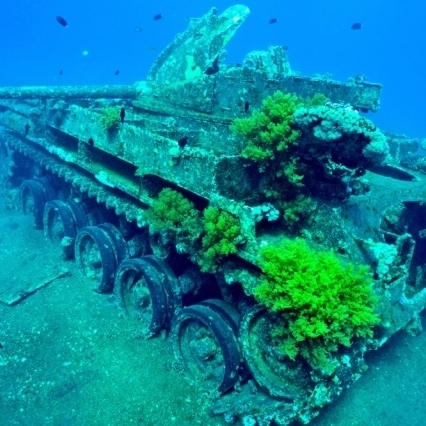 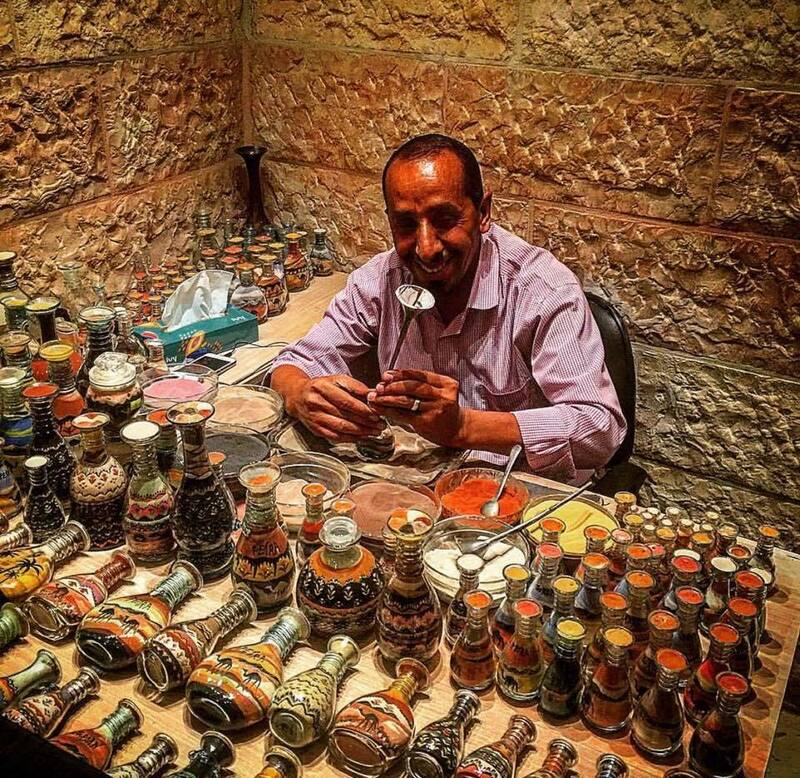 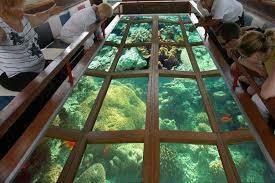 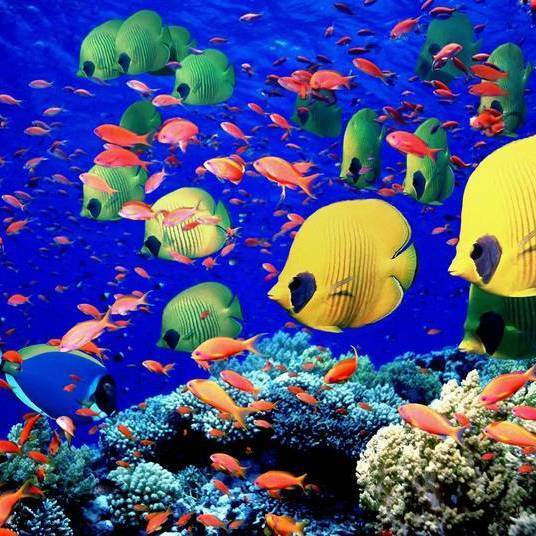 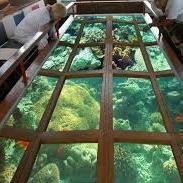 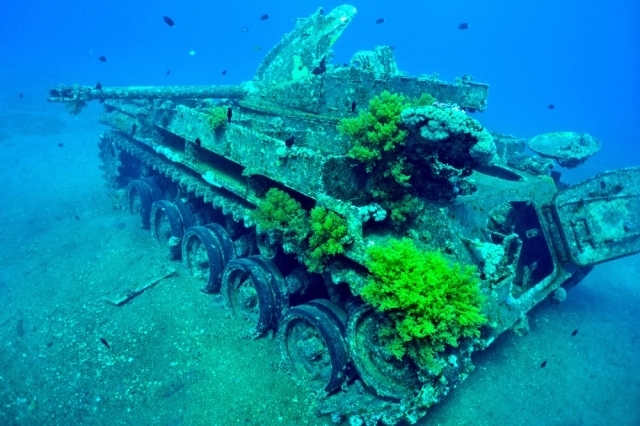 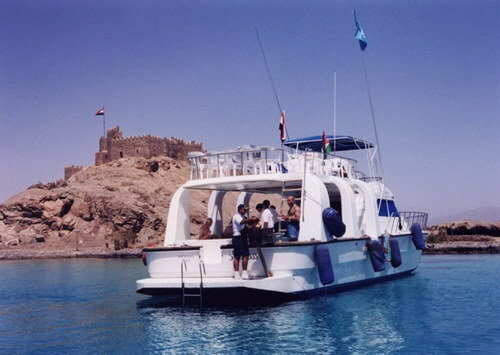 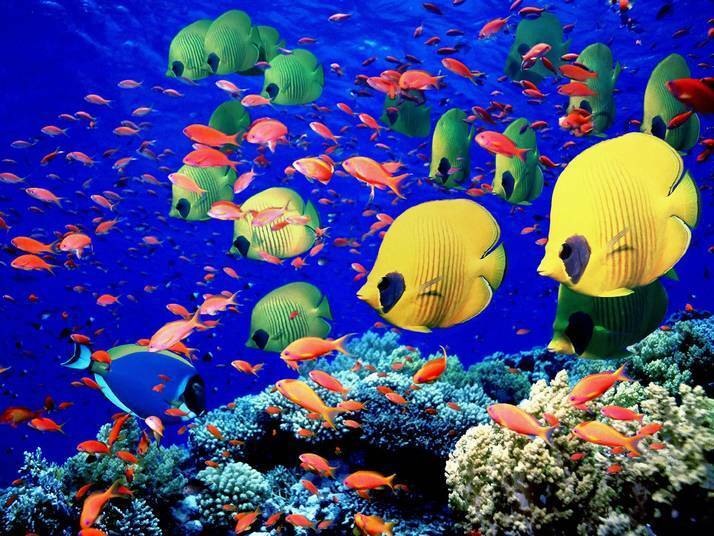 Visit the Aquarium and the Castle and wander around the centre of Aqaba with its shops and nice restaurants. 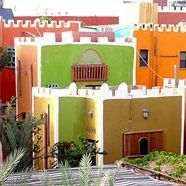 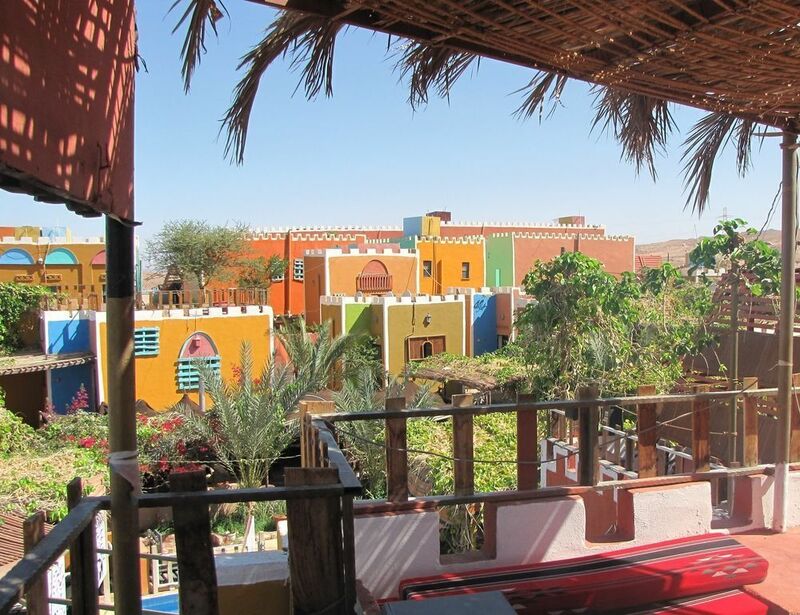 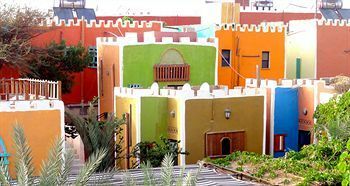 STAY in the new development of Tala Bay - with its 5 star hotels and private colourful villas and apartments... or, if you have a limited budget, stay in a Bedouin village camp/hotel along South Beach if you prefer. 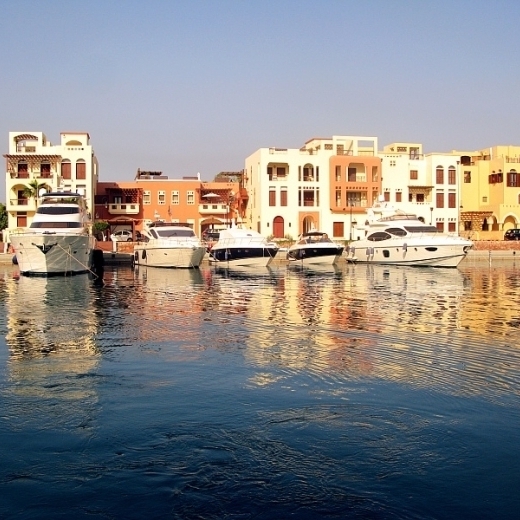 Plenty of water activities and local restaurants and cafes for you to enjoy - after a long hot day.